After winning four of their first five games in the final month of 2018, the Canucks looked to finish the unofficial first half of the season on a high note with three straight wins. That quest got off to a good start on Tuesday, Dec. 18, when the Canucks hammered the Ft. Garry/Ft. Rouge Twins 7-2 at the St. James Civic Centre. John McCammon led the way offensively, scoring a penalty shot goal and adding three assists in the game. 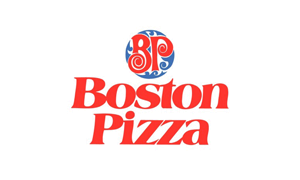 Dylan Burton (2A), Craig Wiess (1G 1A) and Jeremy Idzikowski (1G 1A) also had multi-point games. Nathan Cvar picked up his 10th win of the season and 4th in a row, stopping 24 of the 26 shots that came his way. 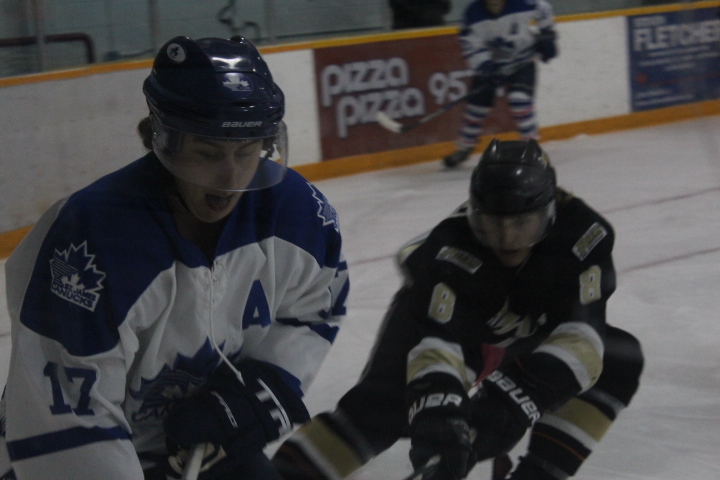 Next up was a date with the River East Royal Knights at Terry Sawchuk Arena on Friday Dec. 21. In a dominant display, the Canucks beat the Royal Knights 4-0, only giving up 23 shots in the process. Cole Chicoine led the way, scoring a pair of goals. In net, Tyler Wiess picked up the win, stopping all 23 shots he faced for his first shutout of the season. The Canucks would then wrap up their pre-holiday break schedule by hosting the St. Vital Victorias on Sunday, Dec. 23. Despite missing some of their key players, the Canucks made a statement, knocking off the Vic 6-2 in their final game of 2018. The top line of Wyatt Kemball, Tyler Meixner and Kieran Ursel led the way offensively, combining for eight points. Jeremy Idzikowski, Adam Thurlbeck and Eric Wankling had two assist games from the back end. Cvar was steady once again, allowing just two goals on 26 shots. 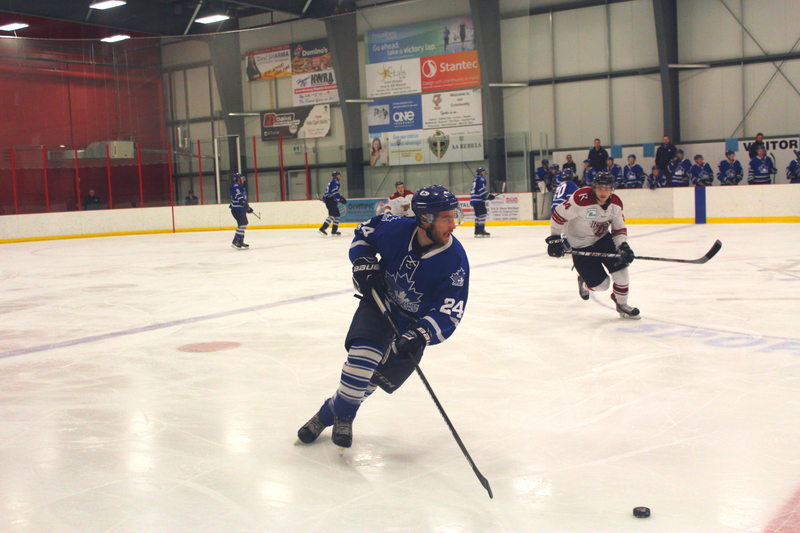 The Canucks head into the holiday break with a record of 19-5-2, which is good enough for second place in the MMJHL standings, one point behind the first place Pembina Valley Twisters. 3 – Tyler Meixner – Meixner had three goals and two assists during this three game segment and leads the Canucks in scoring with 32 points (20G 12A) this season. In his past four games, Meixner has six goals and two assists. 2 – Jeremy Idzikowski – Idzikowski had a goal and four assists over this three game segment and is on a five game point streak (1G 6A). He has at least one or more points in his 14 of his last 17 games (5G 16A in total during that stretch) and is third in the leauge in scoring among defencemen with five goals and 20 assists in 26 games. 1 – John McCammon – McCammon has been on an offensive tear lately and that didn’t change during the past three games. He put up two goals and four assists, and is now up to 25 points (12G 13A) in 24 games this season. In his past nine games, he has six goals and seven assists for 13 points. The Canucks would like to wish everyone a Merry Christmas and Happy Holidays. 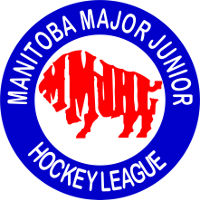 The MMJHL heads into its holiday break, with game action resuming on Jan. 2, 2019. 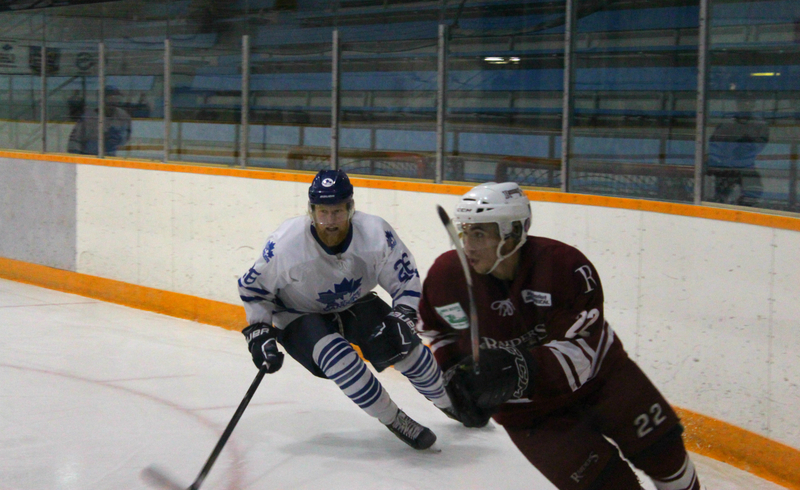 The Canucks are back at it on Friday, Jan. 4 when they host the St. Boniface Riels.